300 - 5000 Sq. Ft.
Scottish High Pathways G.D. Goenka Shriramin close Proximity. 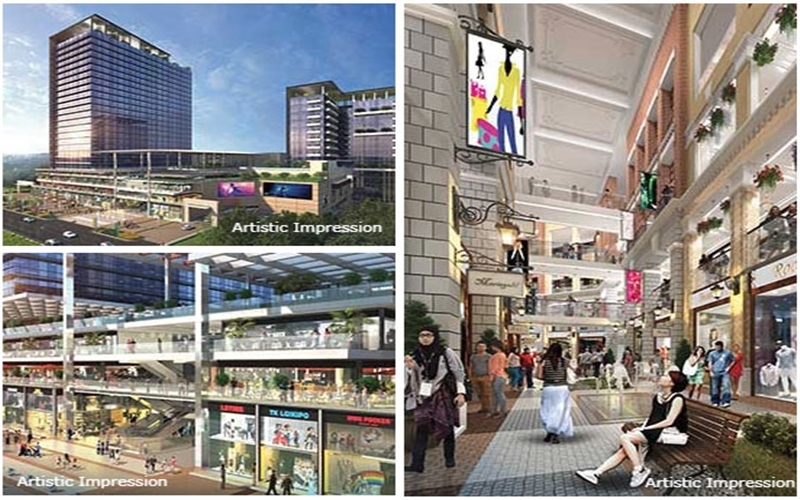 In this upcoming commercial project,M3m group has approx. of 7.8 acres of land in guru gram for developing a high end commercial project on the main southern peripheral road (SPR) sector 71 Gurgaon. 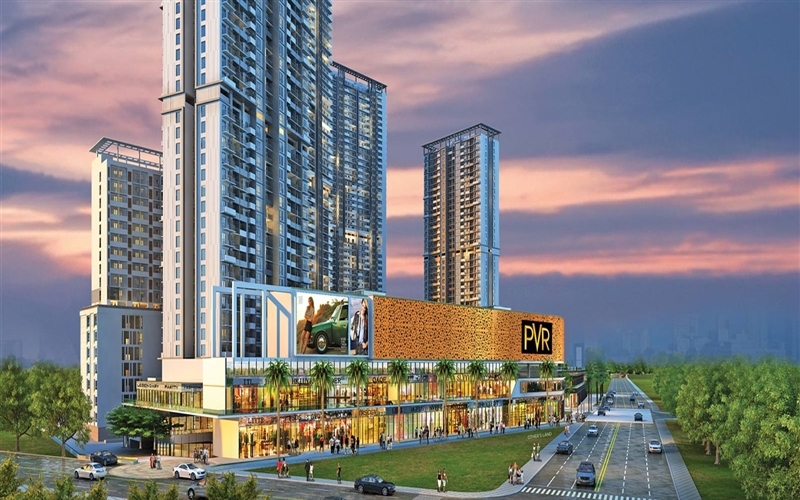 The Gurgaon based developer plans to launch this commercial project in a short while. This will be the M3m group’s 2nd commercial project on southern peripheral road all in IT city Guru gram. This land is located on main SPR (southern peripheral road) which is considered to be an extension of Golf course extension road. After the grand success of their first project on SPR, “M3m corner walk” is spread over 6.5 acre approx. 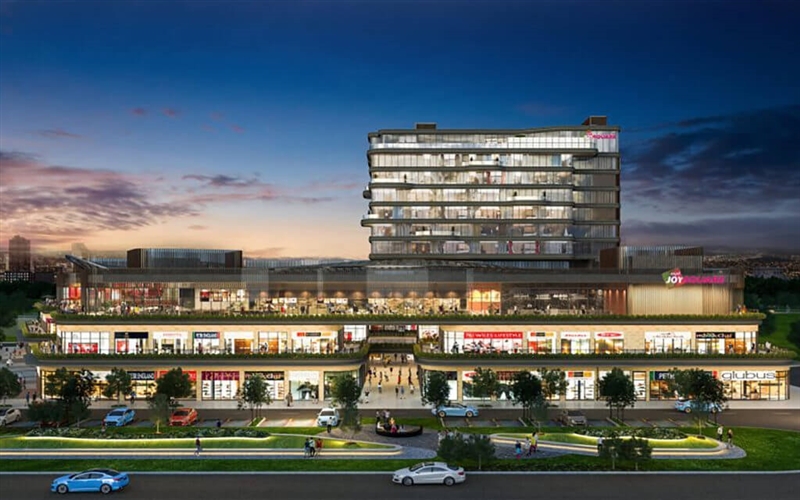 with all high end amenities comprising retail area, multiplex and office spaces, while the second M3m sector 71 has 8 acre of the land parcel having all high end amenities comprising retail area, multiplex and office spaces. M3m Broadway Gurgaon has 2 fronts for the people to enter i.e. main southern peripheral facing and 24 meter Road facing, connected to the high end residential. 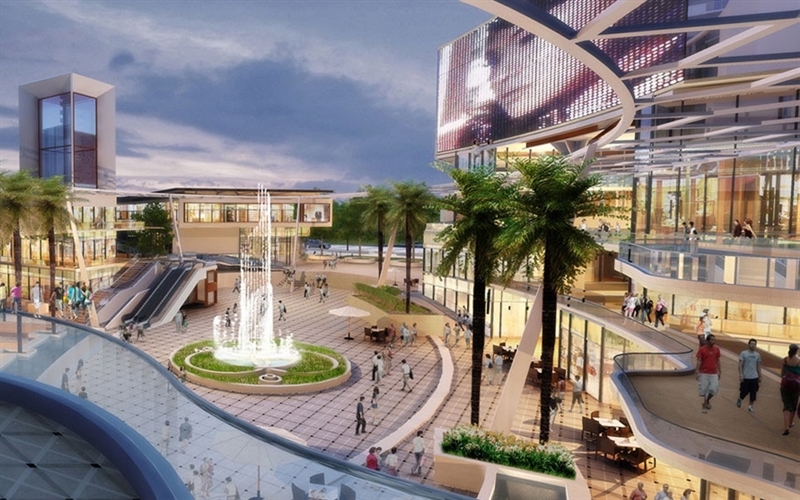 M3m Broadway has 10 screen multiplex screen, 1600 seat at 3rd and 4th floor of the project . 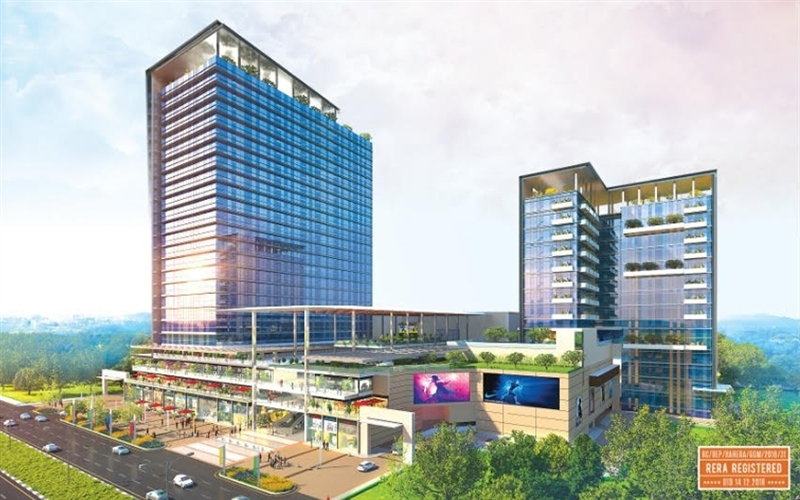 M3m Broadway sector 71 Gurgaon has 3 Anchor stores,3 Basement,Groung/Lower Ground/Upper Ground and first floor, DX split air-conditioning, water cooled in retail units etc.